Designed by acclaimed Japanese developer, Bodaiju is strategically located on Russian Boulevard, a prime location of high real estate value. The proximity to major conveniences of international standard makes Bodaiju an ideal living address. 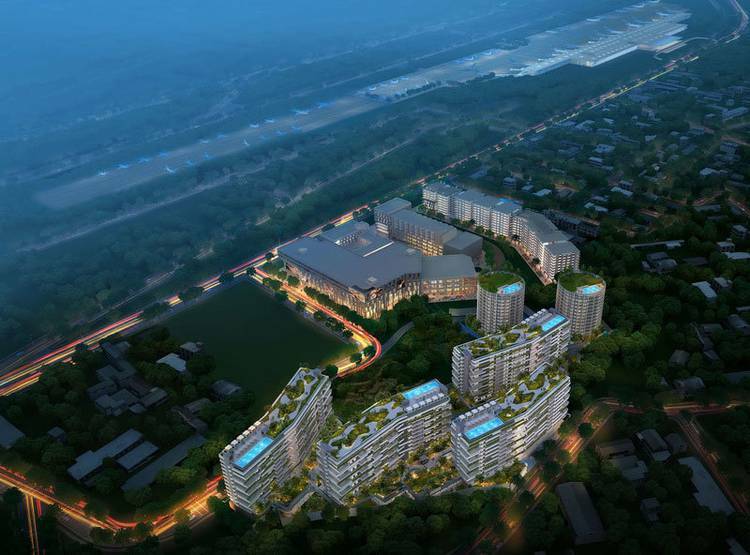 Right next door to Lion Mall and just a few minutes’ drive to Phnom Penh International Airport, International Royal Phnom Penh Hospital and Northbridge International School - this location is set to become Phnom Penh’s most desirable residential district. The six apartment buildings are thoughtfully spaced, ensuring maximum privacy, while the central garden deck serves as a public space for residents to socialize and entertain guests. Amenities in this beautifully crafted estate are rich and diverse, including rooftop gardens, sky pools with sweeping views, al fresco cafes, private balcony for all apartments, two levels of parking space and a large playground. Find 30,000+ properties for Sale & Rent in Cambodia. Search condos, villas, new developments, Boreys and more. 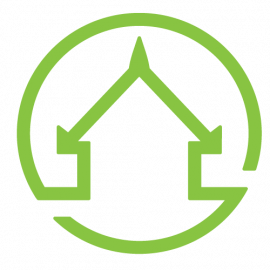 Plus upload your property FREE!